We have a couple of gals in our quilt guild who are expecting. One already gave birth to a precious little boy. 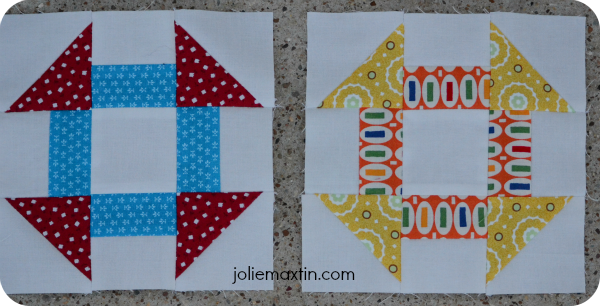 I am thrilled to have completed a 6x6 block for the quilts for both of them.